When it comes to record deezer music then it is not possible to download music directly from the website of deezer or mobile app of deezer for the free users. So in that case you need a recorder to record your favorite deezer music tracks. No need to worry about that there are so many recorders available to record music from deezer for all types of devices. Today we are going to discuss about top 15 deezer recorders which is available in the online market to record deezer music from computer, android and from your iod devices also. when you think to record deezer music from your deezer free account from your computer or mac device then first of all we would like to recommend iMusic. This software is really awesome and comes with a lot of great features with very simple user interface and easy to use for all types of user even you are using first time or last time. iMusic is available for you to record music from deezer and more than 10000+ websites also. So now there is no need to think about different softwares to record music from different sites. These all things can be done by this one software only. Key features: •	Allows you to record music from deezer and more than 10000+ music sharing websites. 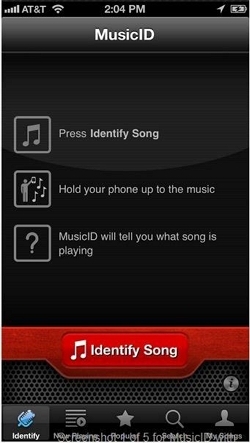 •	Directly discover music from iMusic platform if you are not interested in downloading or recording. •	Record music in high quality original sound. •	Record music from deezer for free users. •	Record music and transfer it to any other devices. •	Transfer music from android to iPhone or iphone to android directly. •	Directly transfer your recorded music to the ios devices. •	Automatically convert format of music while transferring according to the format supported by other device. •	Automatically fix incomplete song information. •	Automatically remove duplicate songs. 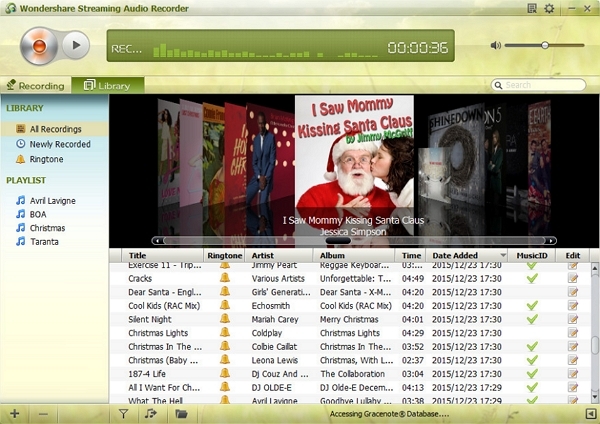 Streaming audio recorder is also a good available software to record deezer music from computer. This deezer recorder is available for you to record your deezer music in high quality. This software is very easy to use while recording sounds from the deezer. It allows you to convert your recorded recording to the other formats also. It can convert your recorded music to the mp3 also after recording. •	Able to add id3 tags automatically after recording your music. •	Able to convert you recorded music to the other formats according to your device compatibility after recording. •	Record online radio station also. 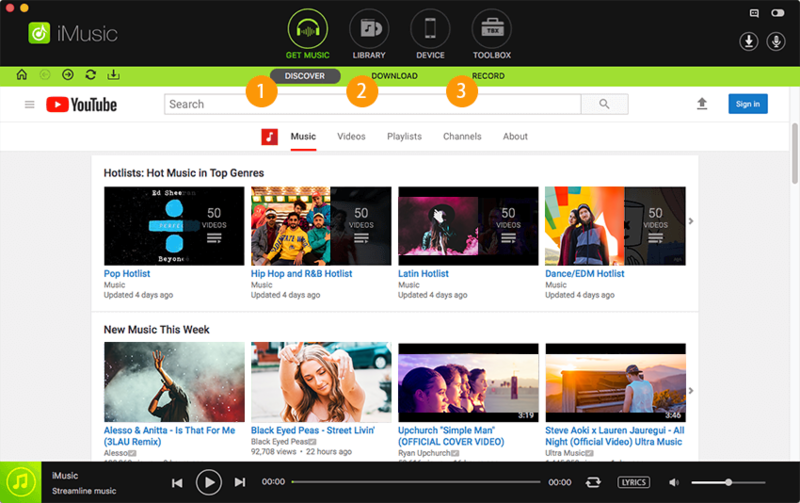 •	Able to search and downloading songs by putting keywords. •	Transfer audio files to itunes directly. •	Able to edit audio files. Iskysoft audio recorder is also a good recorder to record music from the deezer website but you can record music with from deezer by using your computer only. This software is available for both windows and mac. This deezer recorder is able to filter ads and allows you to download music without facing problems of ads. It allows you to save your music directly in the mp3 high quality from deezer. It allows you to save music in the other formats also not only in mp3. You can freely download your deezer songs with this music recorder. •	Download music from radio stations. •	Download music from video sharing sites. •	Audio recorder for mac directly record sound from sound card it means it records in high quality. •	Identify music information such as title artist and albums. •	Directly export your recorded music to itunes library. 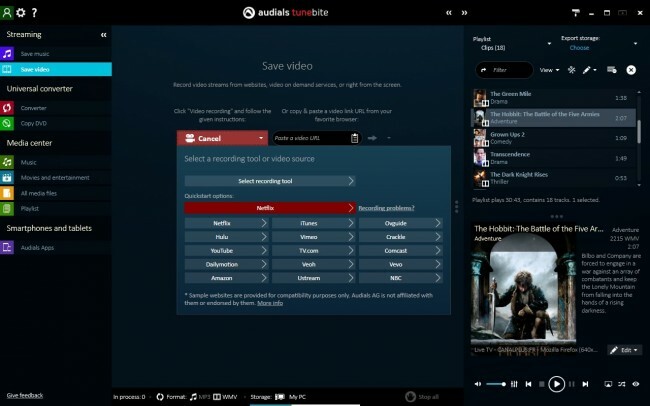 The audials tunebite premium software is also allows you to download or record music from the deezer. The process of downloading music from deezer using this software is really very simple. This recorder records sound exactly what you are listening on the speaker of your computer. This recorder let allow you to record songs from mostly all famous platforms for free. It comes with preconfigured recording settings. You can record your music with 3 different methods by using this software. Using the preconfigured recording setting of this recorder you can save music from deezer easily. Key features: •	Can record music in high quality. 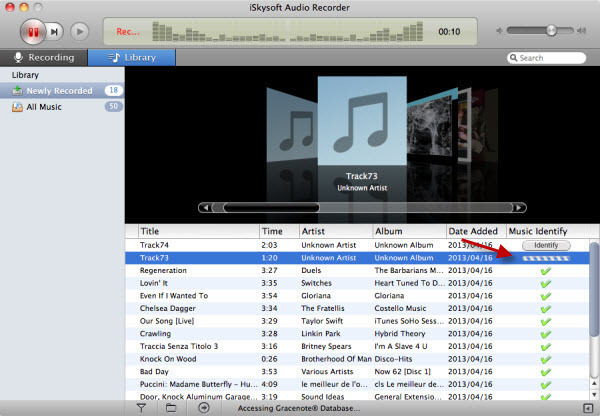 •	Fix id3 tags automatically after recording such as id3 tags, album cover etc. •	Save recording in different formats such as mp3, wma, aac, caf etc. •	Allows you to download music from all music sites. •	Convert to any formats after recording. •	Transfer to any other device after recording so you can enjoy your songs from anywhere anytime. 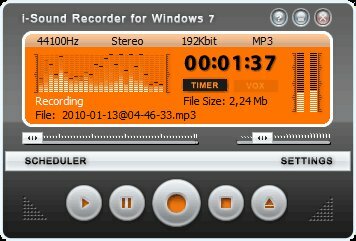 Isound recorder is available for windows 7 and windows 10 to download deezer music from the deezer website to use on computer. It can also record music from deezer but sound quality is not that much of good. It cannot record music in the original sound quality. but this recorder comes with a great features that is that it can record sound from the output devices directly without using any “stereo mix” input. So finally there is no need to use stereo mix for if you are using this software to record your music. •	Use default speakers of your device to record sound. •	Compress audio in real time and save space on your hard disk. •	Allows you to schedule your recording tasks. •	Able to edit recording after recording is finished. If you are using deezer app on your android phone and you want to record your music from for offline listening then this is also possible with the deezer music recorder apps for android. There are so many apps available to record music from deezer for android devices. You can simply download and use them on your android devices to record your deezer music. This application is a well- built android application to record sound from deezer for the android user. You can record your sound by using this application from deezer in the .amr format. It is available for you from Needom Studio. It allows you to edit you recordings also after recording. You can use recorded audio as your ringtones or share with your friends and family. It comes with very simple and practical recording function and with a great and easy to understand user interface for every user. 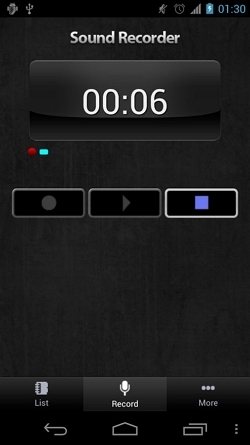 • It allows you to record your music in the background no need to open it every time to record music. •	It displays all recording status in the notification bar of your android device. •	Able to edit recording after record. •	You can stop recording at any time if you want to record half music. 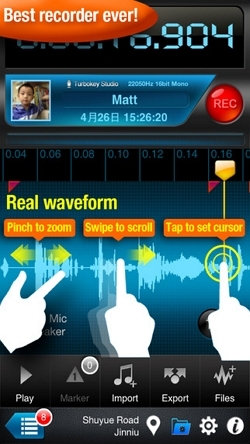 •	Allows you to set your recording as the ringtone of your phone. •	Share recording with your friends and family. •	Save recording in the .amr format. 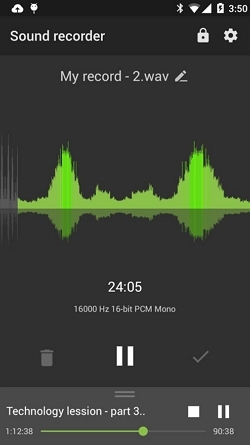 HD audio recorder is an application available for the android users to record their audio music from the deezer. This application is able to record deezer audio in the high quality. it save your recorded music in your sd card to listen them later. The latest version of this application is v1.2.2 which comes with some bug fixed. •	Record sound in HD using AAC audio encoding. •	User interface is very simple and easy to use. •	Share or send your recording to the other devices. •	Give different name to the recordings according to your requirements. •	Set your recording as your phone ringtone. It is a very beautiful and easy to use sound recorder to record your deezer music from the deezer app in the perfect sound quality. this recorder is able to record long sessions also without any time limit. You can set different themes. It allows you to record your deezer music, noise capturer and interviews also. •	Allows you to control sound softer or louder. •	Comes with 35 different beautiful themes. •	Allows you to share your recordings to the other devices with Bluetooth and through email or messages with your friends. •	Able to sync recorded songs to the Google drive also. Smart sound recorder allows you to record your deezer music in the high quality. 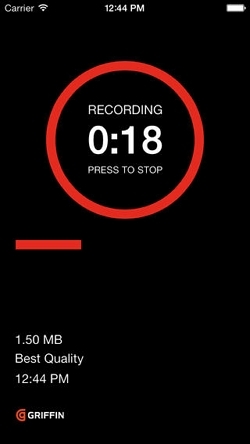 This recorder is very simple to use and allows you to record deezer music and voice recording. You can record your deezer music very easily by using it. Just play your favorite music on deezer and then start this recorder it will automatically start recording of your music. It allows you to record your meetings and lecture or your speeches with the help of your microphone. Even you can record your night sleep talk also with this device. All you recording will be saved directly into your sd card in your phone. •	Very beautiful interface just like old tape recorders. •	Record 3gp lossless files. •	Record your deezer music in the background. •	No limit to record songs. •	Allows you to delete or play recorded files easily. This software is specially designed for deezer and comes with a lot of great features. This software is very easy to use. 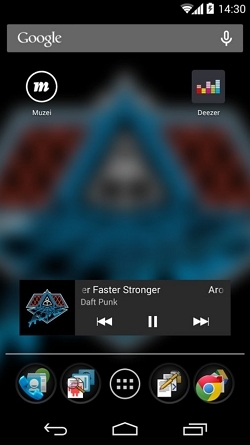 It comes with extension to use album covers from deezer as muzei wallpapers. But the problem is that this application only work with muzei app so if you want to use it then you need to download muzei app first. 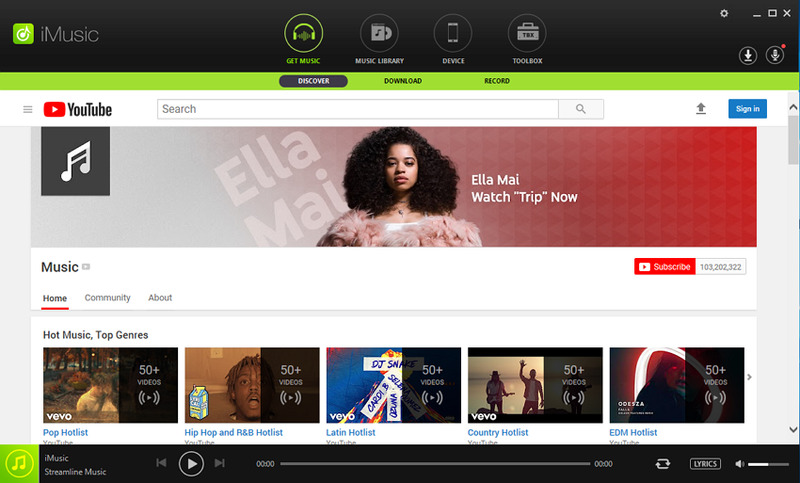 •	Allows you to play songs from deezer’s weekly selection. •	By using it you will be able to play songs from your selections also. •	Allows you to play music from the last track which you listened on the deezer. •	Allows you to pause, seek while recording. •	Comes with option to view your recording as waveforms. •	You can merge all recorded tracks together. •	Comes with an independent volume control. •	When headphones are plugged in the allows to input monitoring. •	Simply saves and loads your songs. •	Allow you to share your recording on the droxbox automatically. Audionote is an application which is available for ios users to record music from deezer app on the app store. It comes with the functionality of both notepad and voice recorder. 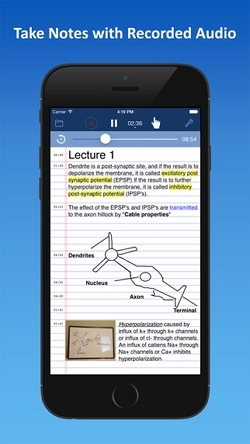 Audionote is able to index your lectures and meetings automatically. 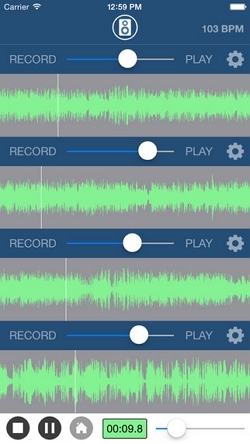 This app is fully functional you can edit your recordings after record. Allows you to watch your recording as text also and highlight during playbacks. •	Allow you to sync note and recordings to dropbox. •	Highlight notes during playing. •	Allow you to record in high quality. •	You can share your recording wit icloud, dropbox or with itunes also. Recorder plus is known as the music recorder of new generation. It really a great tool to record deezer music with simple way. This app comes with a lot of great features. It is very easy to record deezer music with this app and easy to review also. •	Very easy to record deezer music. •	Display of recording waveform while recording. •	Fast forward, rewind and loop control function are there. •	Allows you to manage recording with category. •	Automatically backup recordings to the google drive. •	Allows you to edit recordings. •	Easily share recording to facebook, google drive, or dropbox etc. Italk recorder is also a good application to record your deezer music for ios users. It allows you to record music from other music streaming apps also. It allow you to append your existing recordings. 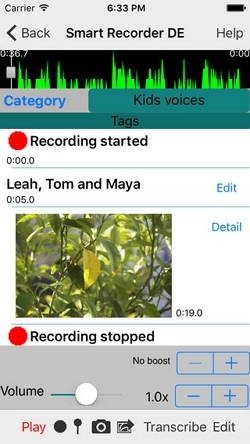 You can choose from 3 levels of recordings by using this app. •	Easy controls and user interface. •	Directly email your recording from the italk. •	Allows you to share files to itunes. 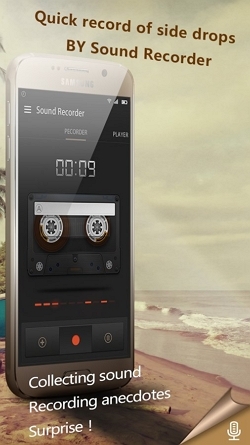 This recorder gives you great functionality while recording your deezer music. 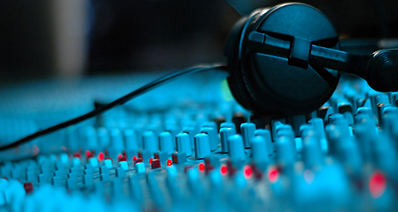 In the addition it will give you full capabilities of editing of your recorded music. It allows you to cut, copys and paste your recording segments. You can trim your recordings. While recording you can either append to the end or insert in the middle. •	User interface is simple. •	Record music in the background. •	Allow you to set your recording as your iphone ringtone. •	Multiple import and export methods. •	Share recording to dropbox. •	Itunes file sharing is supported. •	So many supported format such as caf, wav etc.